Completely updated 2 level, 2 bed/2 bath townhome of almost 1100 sf + a spacious 117 sf. south facing patio. 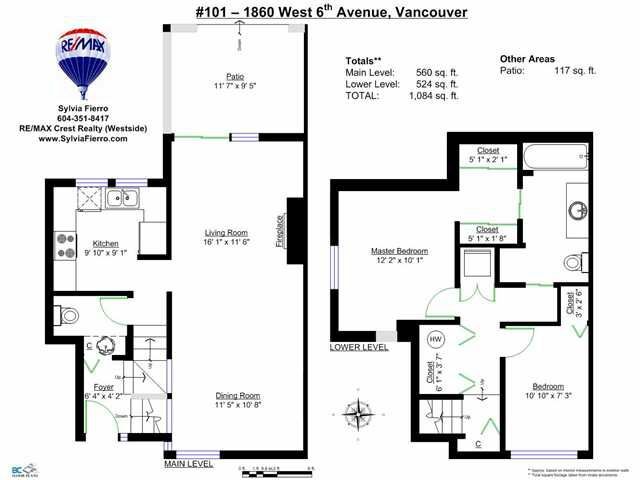 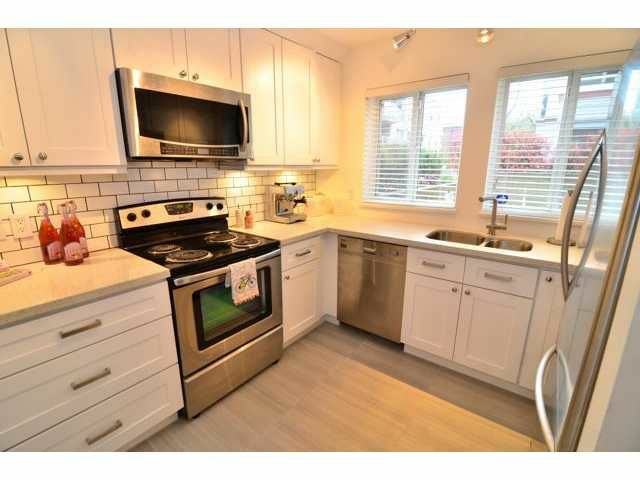 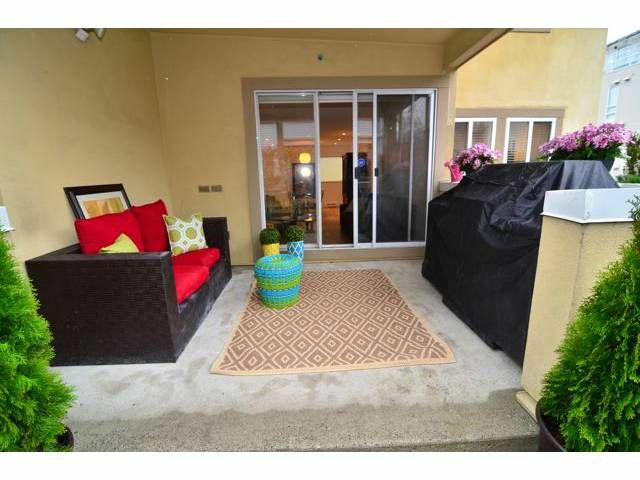 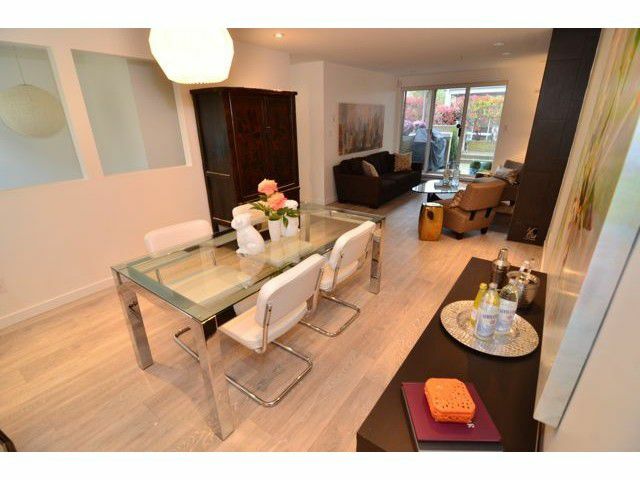 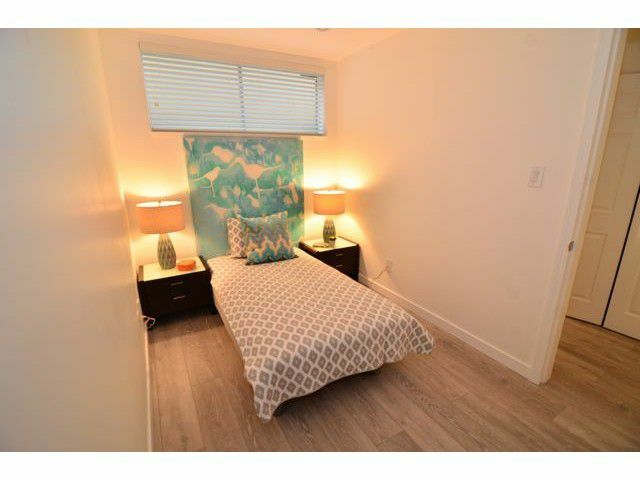 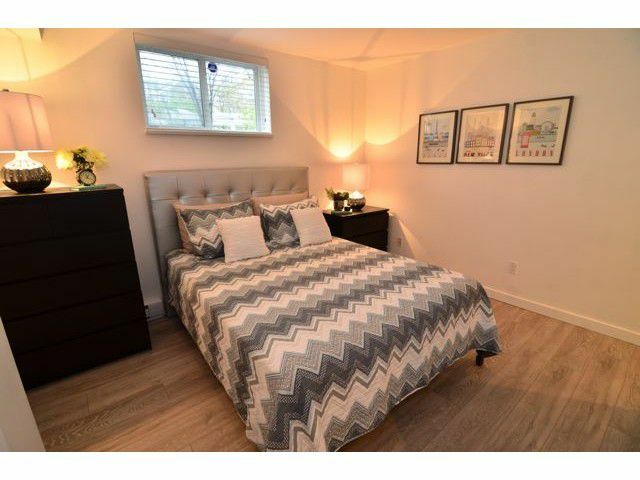 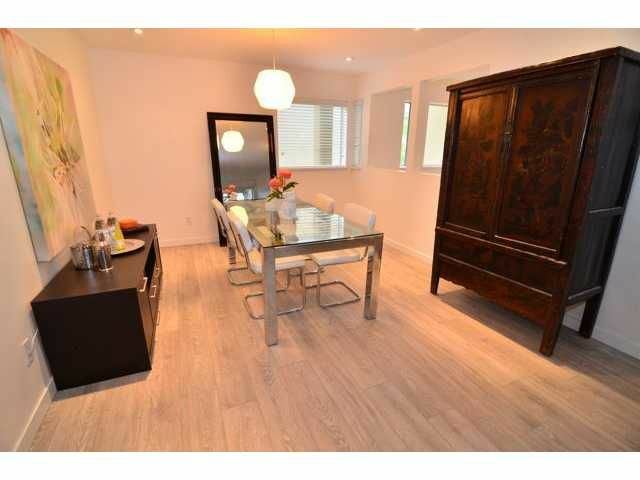 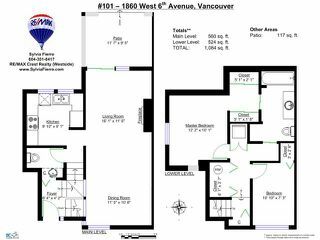 Super quiet end unit w/ north and south exposure in the heart of everything Kits has to offer. 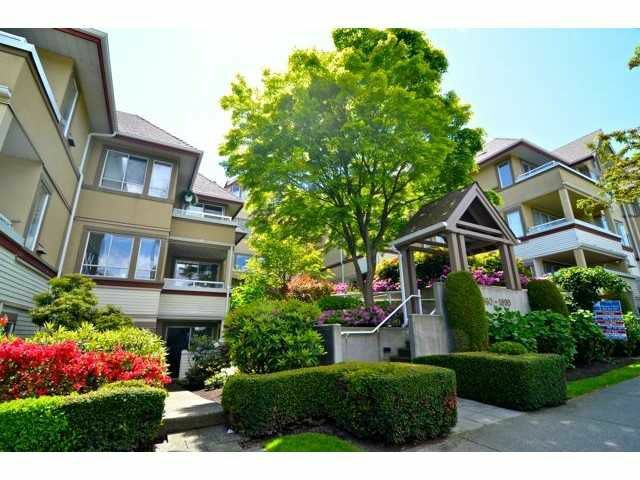 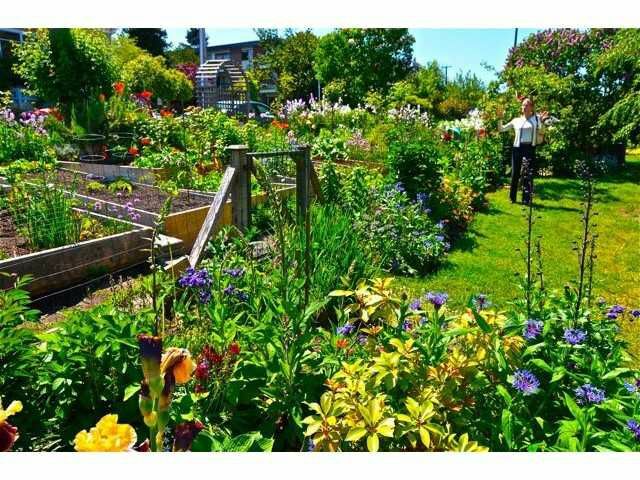 Walk to movies, restaurants, shopping, Kits Beach or downtown. Gorgeous new flooring throughout, huge living & dining space w/ inset lighting and updated gas f/p. Gourmet kitchen has large south facing windows, tons of counter & cupboards & is updated w/ quartz counters, white cabinetry, new sink, fixtures, backsplash, lighting, etc. 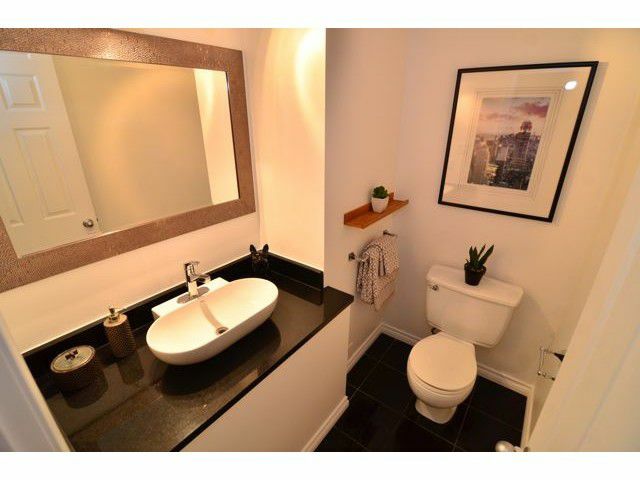 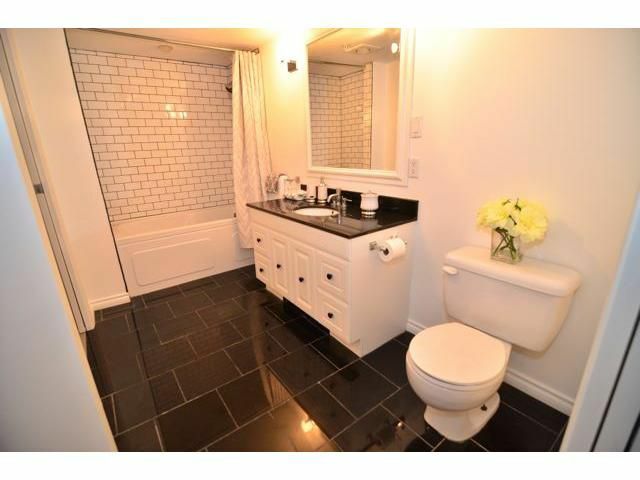 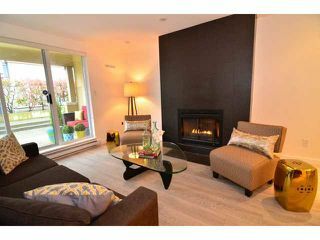 Lower level features spacious master, large semi-ensuite bath & 2nd bedroom. 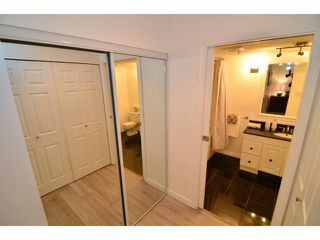 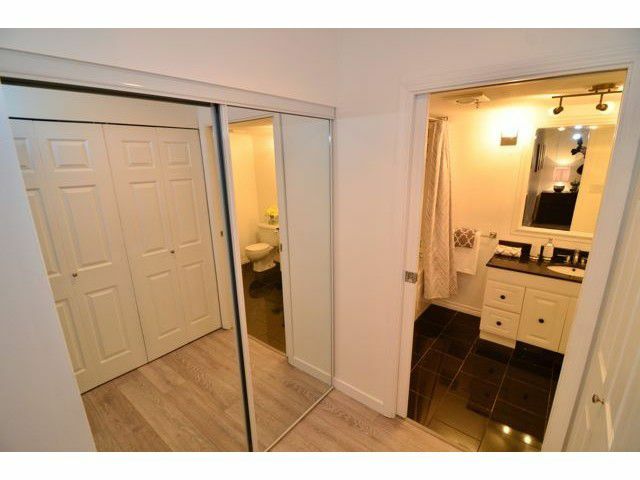 Includes parking + huge storage locker. 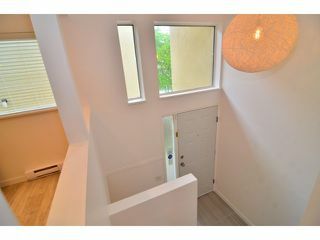 Well maintained bldg updated with new roof & rainscreen. 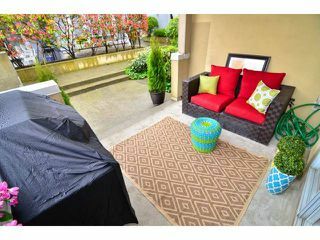 Open Sat April 19th 2pm-4pm.